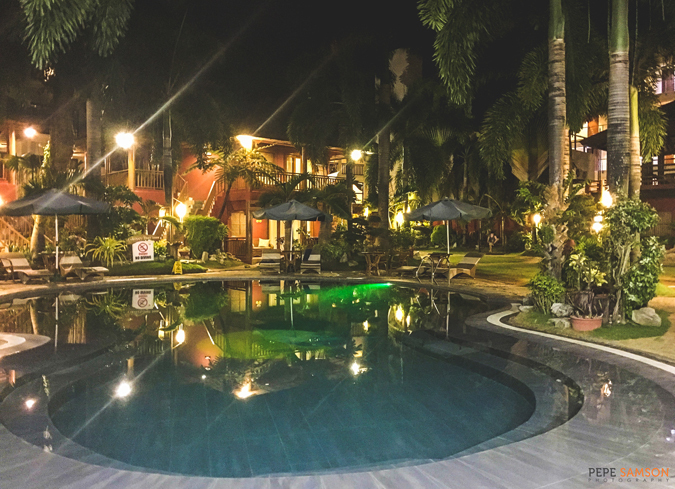 If you’re looking for a reasonably-priced, family-friendly, and quiet place to stay in Boracay, check out Best Western Boracay Tropics Resort in Station 2. 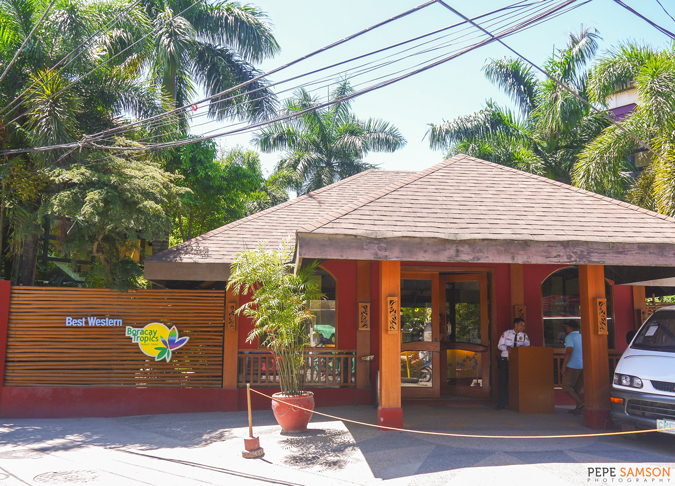 Situated along the main highway and about 5 minutes away from White Beach by foot, Boracay Tropics is the perfect sanctuary for visiting families or friends who wish to enjoy the diversity of sights and activities in the island while keeping their own sense of private haven by the end of the day. 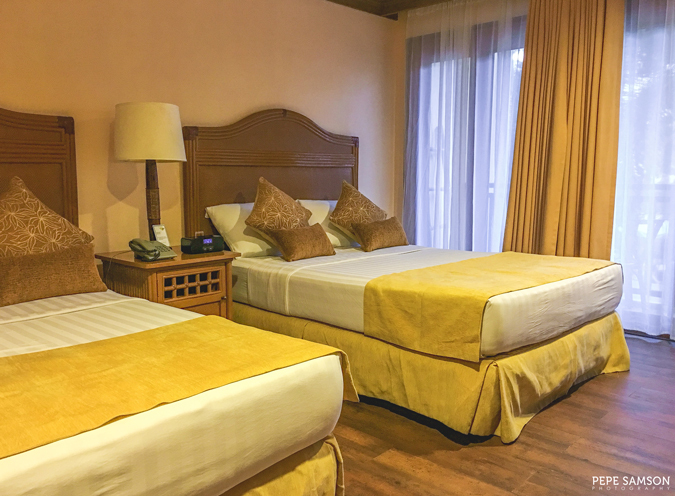 With its 64 guestrooms and suites, Boracay Tropics offers a wide range of accommodations and amenities that any first-timer or seasoned traveler would find ideal for a relaxed and peaceful stay in Boracay. 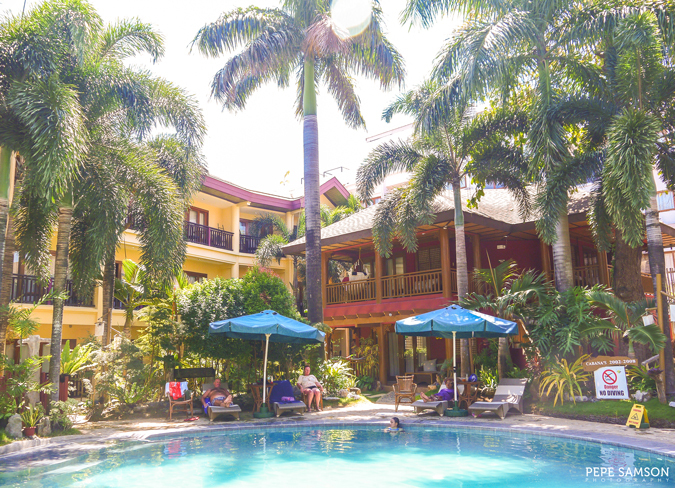 Whether you’re in the island for sightseeing or for partying, the resort’s location delivers the option to retreat into a warm cocoon after a day of island hopping or a night of drinking and making new friends. 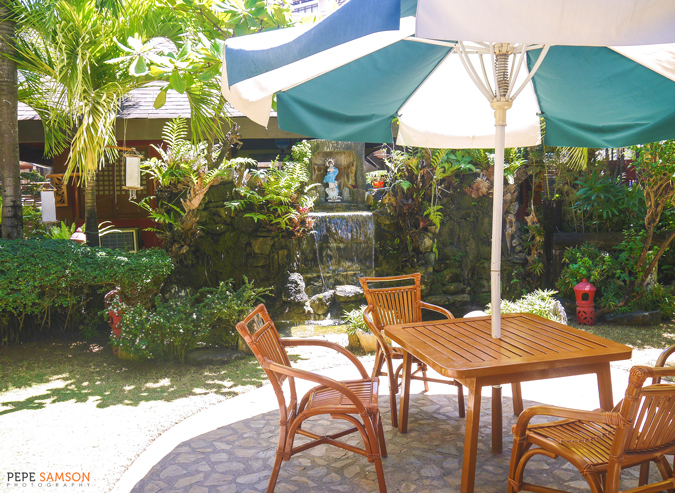 Walk with me as I relive my experience at this tropical oasis nestled within the more quiet side of Station 2. 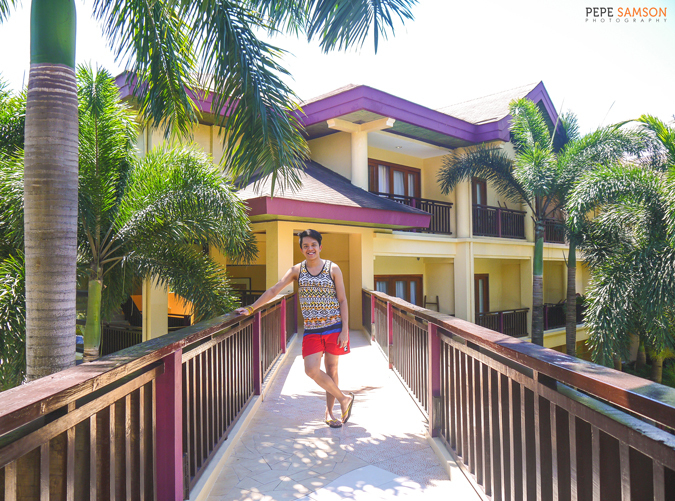 Upon arrival, my brother and I were excited to explore what’s beyond Boracay Tropics’ wooden façade. 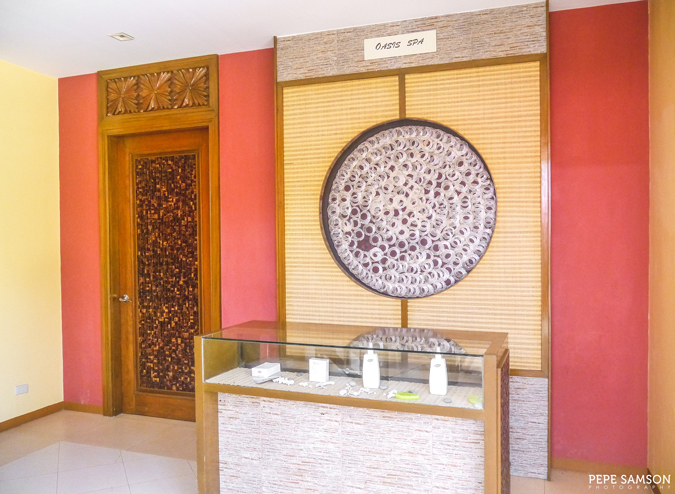 A double door leads to the reception area and lobby which is decorated with elements that instantly remind you of the beach. 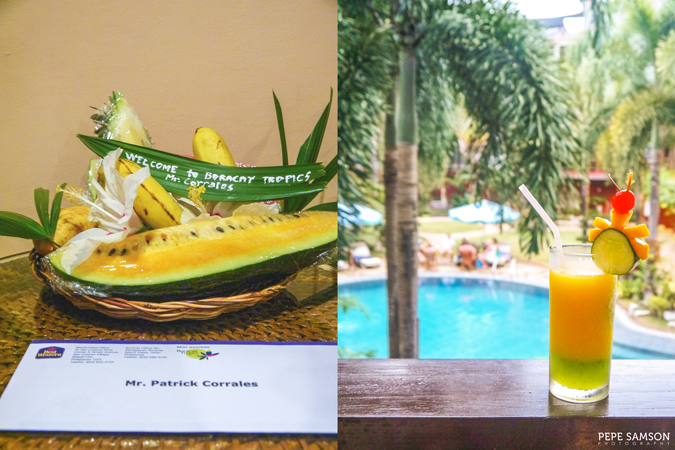 The staff put welcome leis onto our necks and handed each of us a glass of their signature welcome drink—the refreshing and delicious Cucumber Slush, made with sweet ripe mangoes and cucumber. So far, so good. The front desk officer then checked our booking and after a few clicks on her computer, she handed us our keycards and called another staff to help us with our baggage. 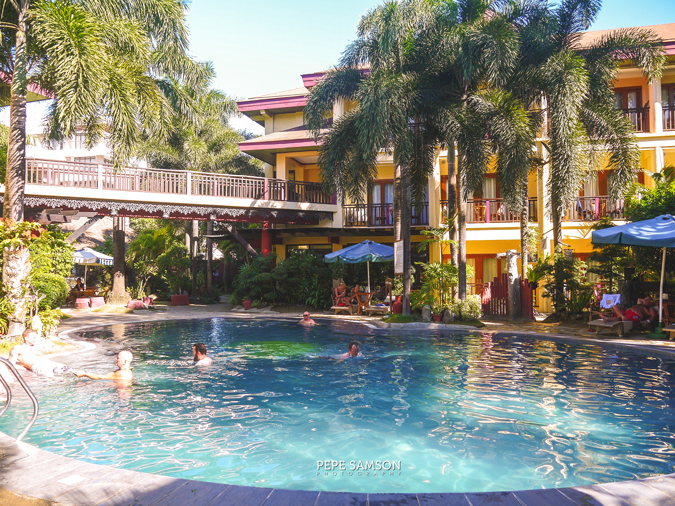 I must emphasize that the staff at Boracay Tropics are incredibly friendly—and this is true not only during our arrival but also all throughout our 2-night stay. We exited the door to the left of the lobby, which then led us to the garden with pathways leading to the rooms and suites. 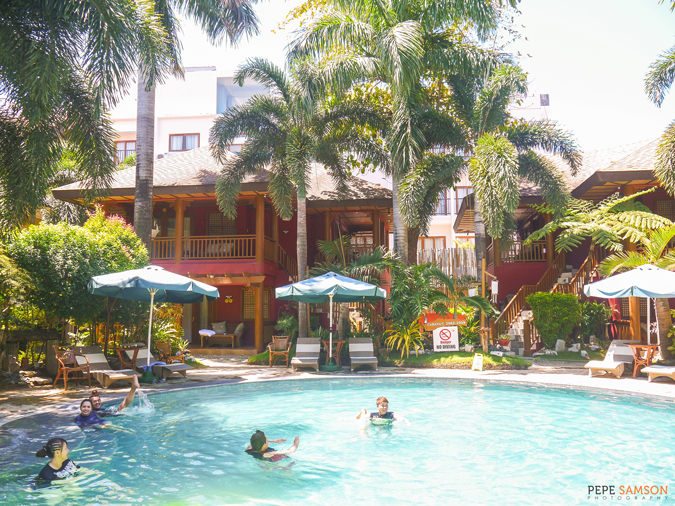 As we entered the resort, I got excited as I took a glimpse of the bean-shaped pool glistening under the afternoon sun. Little did I know that my view from our room would be even better. 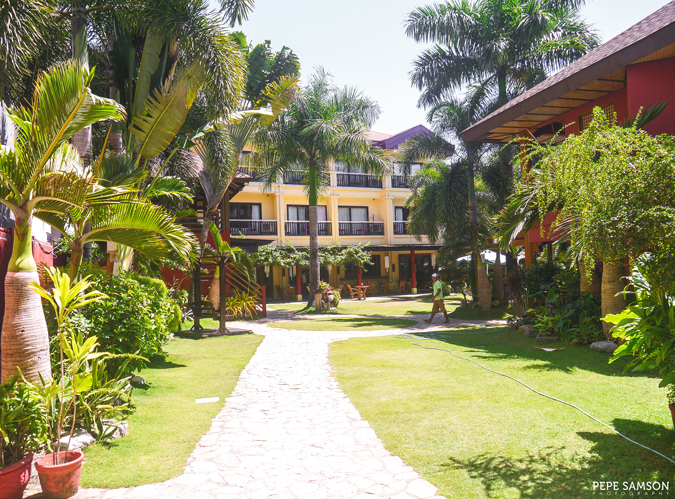 Boracay Tropics’ accommodations range in size and come in 6 categories—from superior, deluxe, and family rooms to dorms, cabanas, and suites. 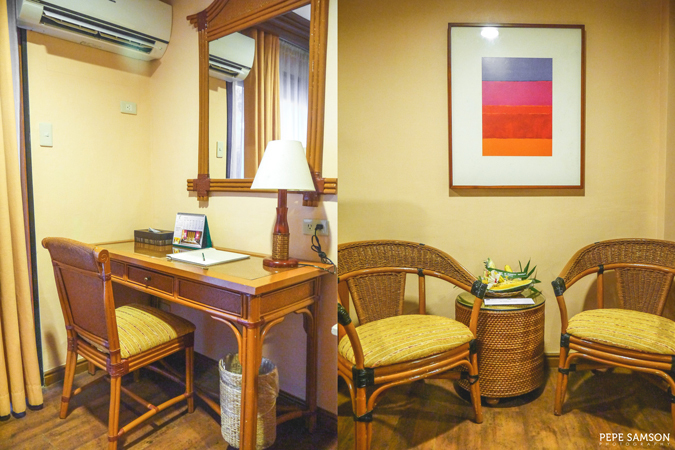 We stayed in a Deluxe Room (PhP5,900/night), which is outfitted with two double beds, an en suite bathroom, a mini-bar, a tea/coffee area, a cable-ready LCD TV, a workstation, and a private terrace. The color scheme exudes a very summery feel with its white, brown, and yellow hues, whereas the furnishings boast of Filipino-inspired designs and materials. 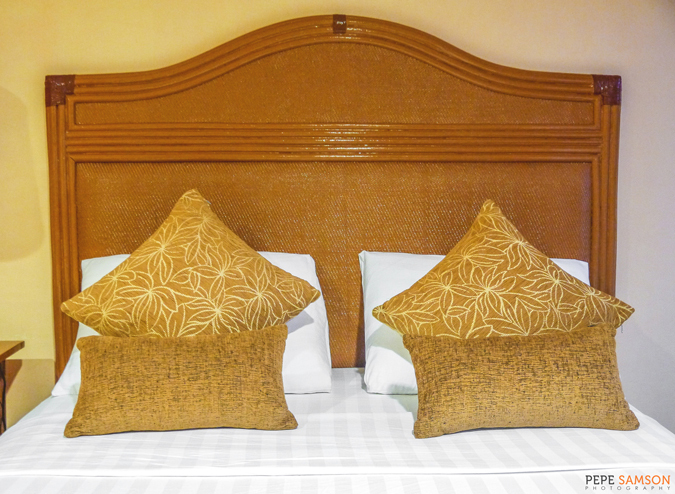 I loved the spacious and comfortable bed which came with pillows of varying sizes, shapes, and softness. The duvet is fluffy and thick. Two people can share a bed, in fact—making this room perfect for couples with two kids as well. The bedside table has an alarm clock that doubles as a Bluetooth music player; nearby is a power outlet onto which I could easily charge my smartphone. Directly in front is the large TV and the work desk. I doubt if anyone would work in a resort like this, but just in case, I found the balcony area to be more conducive. Wi-Fi is complimentary but the signal can fluctuate sometimes in the upper floors. The balcony offers a calming view of Boracay Tropics’ bean-shaped pool below, framed by leaves and branches from the lush foliage adorning the resort. There are two chairs and a table, perfect for a morning coffee, a sunset cocktail, or perhaps an intimate dinner with a view. 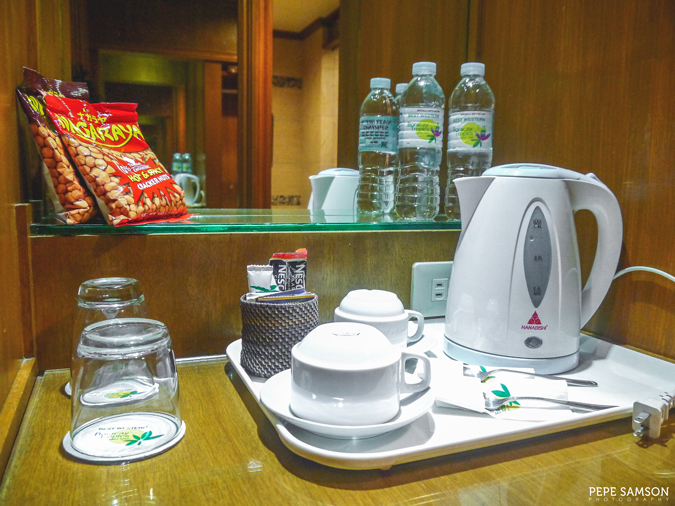 Should you wish you make your own coffee or tea, the mini-bar is stocked with local instant coffee and tea for satiating sudden cravings. The fridge is filled with sodas, complimentary water, and canned juices, and I loved the fact that the items are reasonably priced (around PhP35 to PhP50). 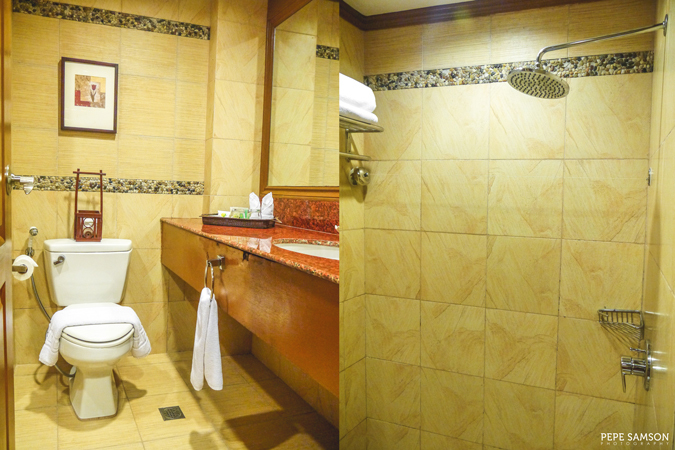 The bathroom has a vanity, in-house toiletries, a toilet with bidet, and a separate shower area. Nearby is the closet with just enough space for clothes and shoes as well as bedroom slippers, a safe box, and laundry bags. 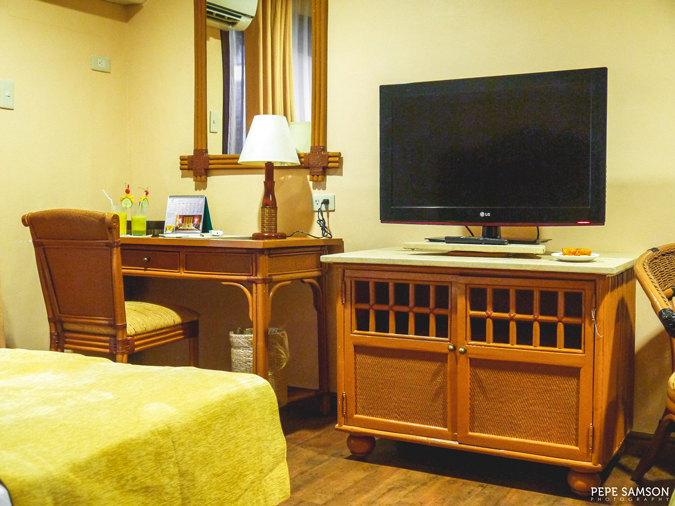 In general, the Deluxe Room is highly recommended for small families or for two adults traveling together. My brother and I found this room type to be capacious enough—in fact, I was practicing my Samba inside while playing music from my phone via Bluetooth, haha! However, the Dorm Room is perhaps Boracay Tropics' most popular room type as it can accommodate up to 6 people in individual bunk beds. When I go back to Boracay with my barkada, this is definitely one of my top options. 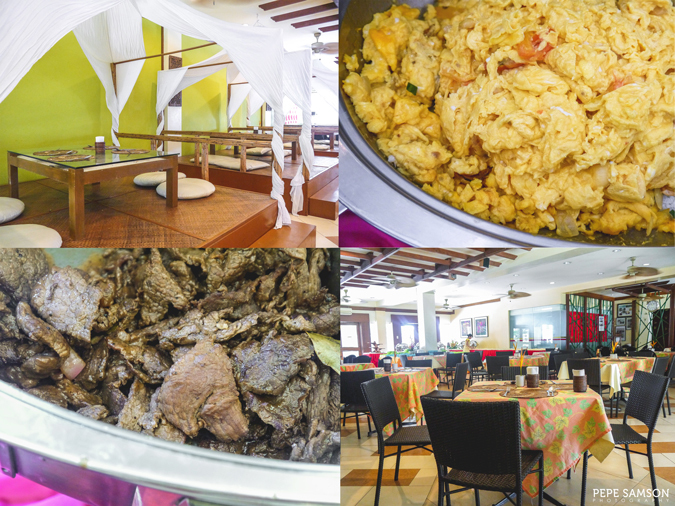 Boracay Tropics has one in-house restaurant which serves Filipino and Pan-Asian cuisine in both indoor and outdoor set-ups—the Tropicafé. 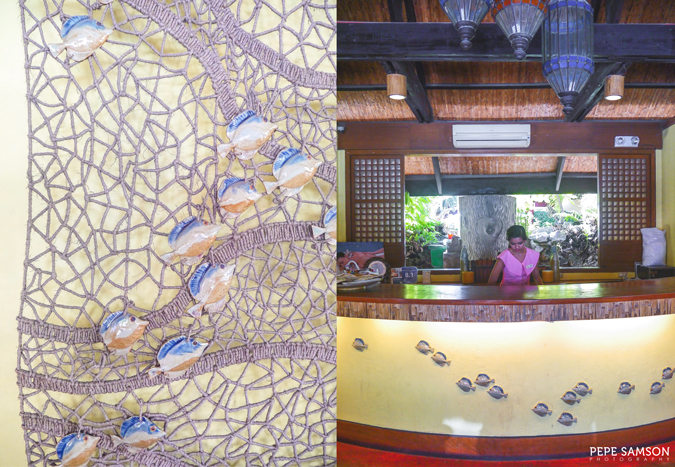 Built with two entry points—one from the highway and one from inside the resort—Tropicafé entices hungry beachgoers with its affordable offerings and its bright interiors exuding pure island vibes. 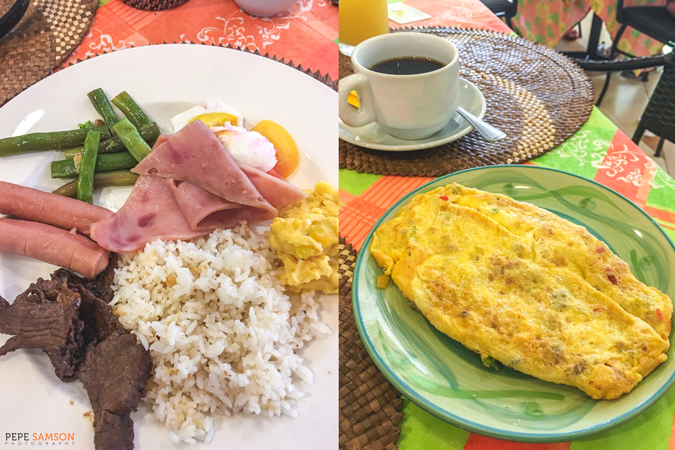 Buffet breakfast is served at Tropicafé, and guests can choose from a standard selection of Filipino, American, and Continental dishes. 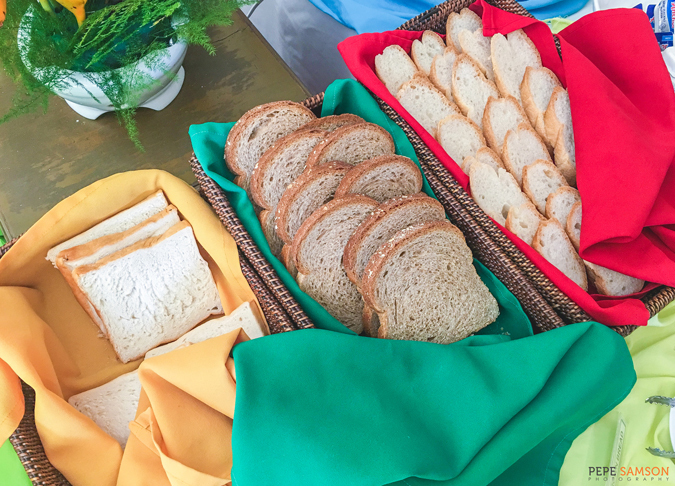 There are several stations set up: a bread station offering a variety of baked products; a make-your-own salad station; a small selection of viands like beef tapa, danggit, and sausages; American favorites like pancakes and waffles; congee and champorado; an omelet station; and fresh fruits. The options, while a bit limited, are well-chosen and kid-friendly. 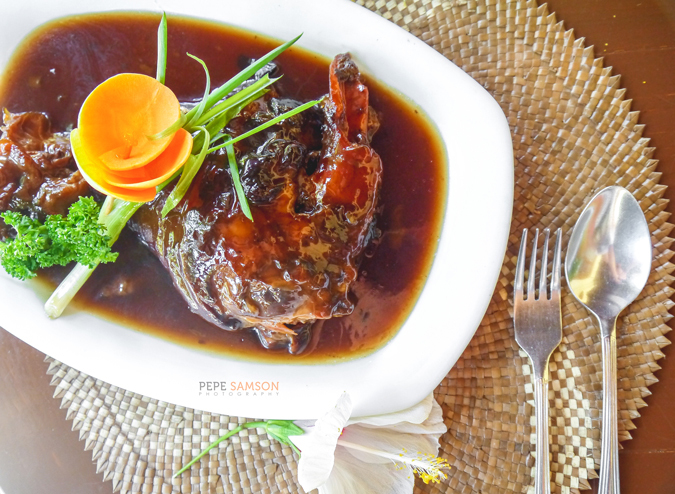 We tried Tropicafé’s a la carte menu for lunch, and I must say that their food is one of the best I’ve tried in Boracay. The restaurant has a beautiful cabana-style setup inside (which I wish they placed outdoors upon the grass instead), but since we wanted to enjoy the garden and pool views, my brother and I chose to eat outside. Tropicafé’s offerings come in family-style serving portions. 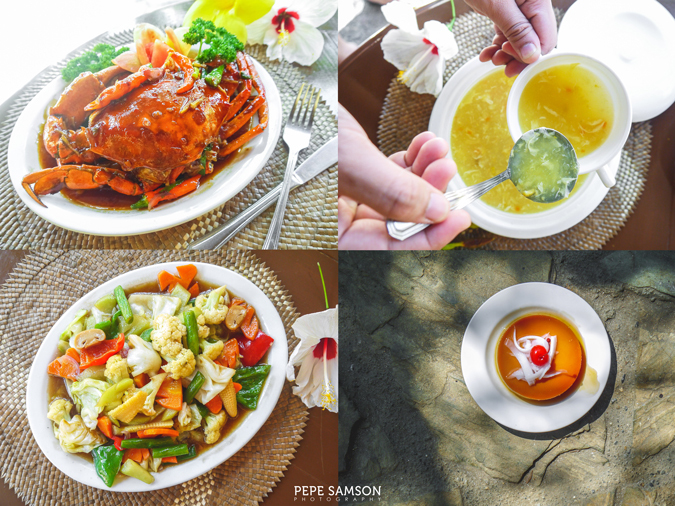 We especially loved their signature Salted Shrimp (PhP360) and sweet-spicy Szechuan Crab (available upon request)! 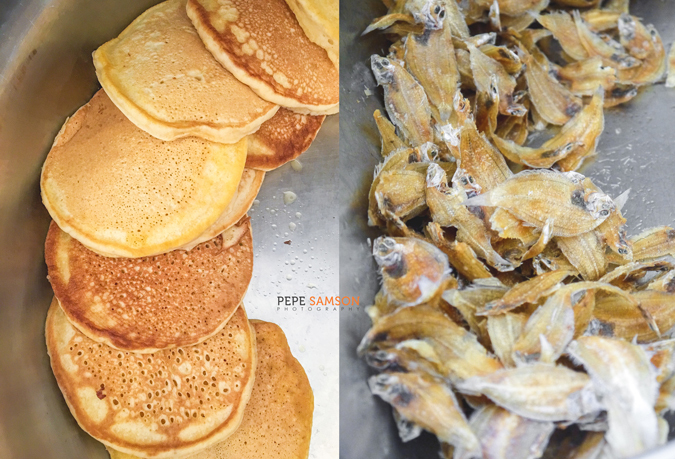 I’m not a huge seafood fan but I enjoyed munching on these so much! The highlight of our lunch though was their infamous Pata Tim (PhP425), which was incredibly tender, delicious, and addicting! This must be the best version I’ve tried anywhere yet! Afternoon refreshments are made more delightful when shared by the pool, and Tropicafé’s bar list offers beverages—alcoholic and non-alcoholic alike—perfect for enjoying the warmth of summer. The Cucumber Slush is highly recommended, and if you’re in for some sweet cocktails, try the Blue Margarita. 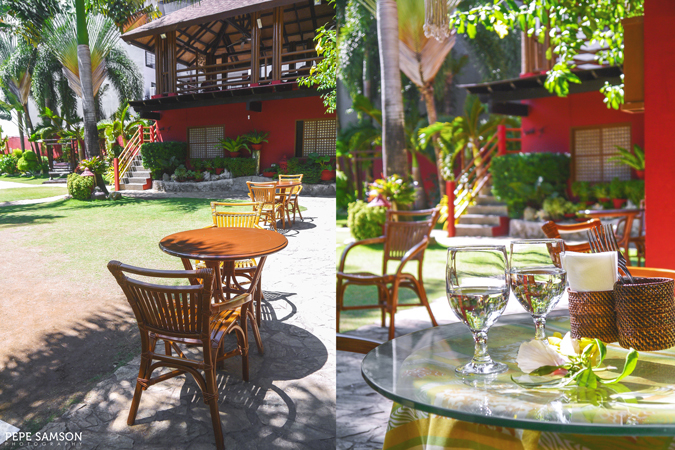 For dinner, guests can have an outdoor setup arranged complete with candle lights, low tables, mats and cushions—free of charge. Perhaps the centerpiece of the resort is the large bean-shaped swimming pool with blue and green hues, reflecting the shade provided by lush greenery all around Boracay Tropics. Around the pool, day beds and lounges rest along with tables and umbrellas, perfect for stretching out your bodies after doing a few laps or for enjoying the view with a cocktail or two. I personally found the latter to be the most relaxing thing to do at Boracay Tropics. In the evening, this area is lit up, providing a more romantic setting. 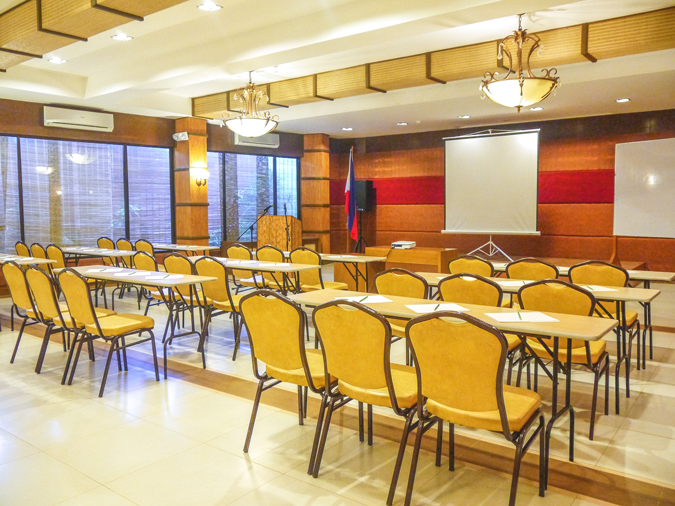 Business travelers can benefit from the Function Room offering space for meetings, trainings, or private parties. 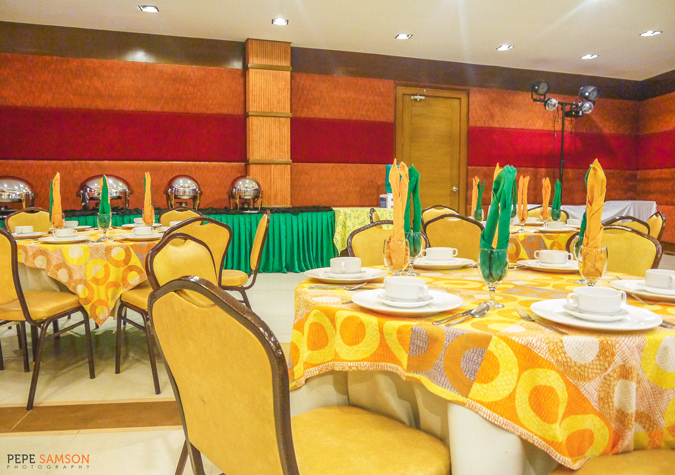 This multipurpose facility can accommodate 200 persons for a classroom-style setup or 100 persons for a banquet setup. 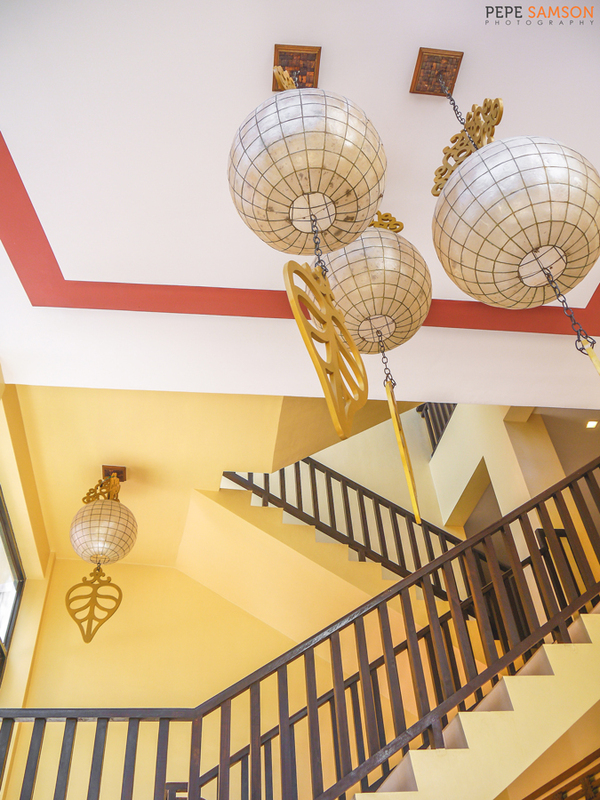 As with the rest of the resort, it is decorated with a summery, Filipino-inspired theme. 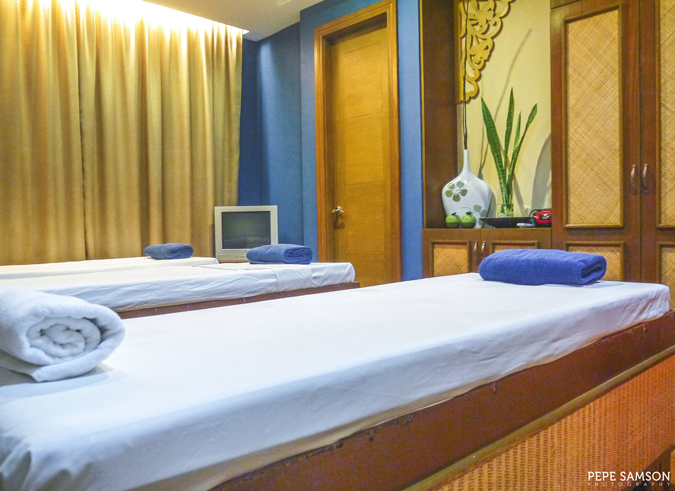 To fully relax, head to the Oasis Spa and indulge in a soothing full-body massage. 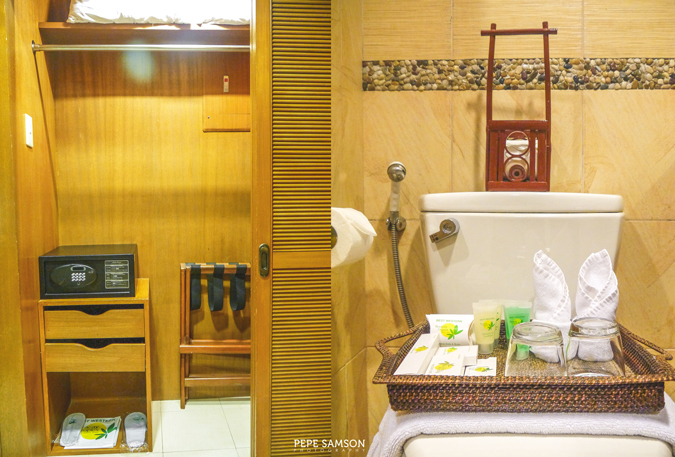 If you wish to have it in-room, Boracay Tropics also offers this option. Other amenities include a nail salon, a business center, and a playroom for kids. Depending on the time of year you visit and the location of your hotel, Boracay can either be a serene piece of paradise or a mélange of maddening crowds eager to take their spots along the shore or assail each bar standing on the beachfront. 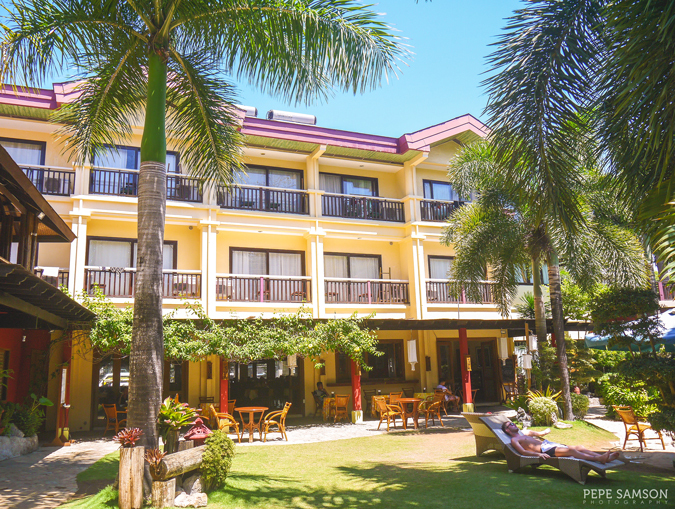 Removed from the hustle and bustle of the beachfront, Boracay Tropics gives you the option to experience either or both—an affordable, quiet resort that’s a few steps away from the shore and near Boracay’s public transport (tricycles), but still perfectly secluded. 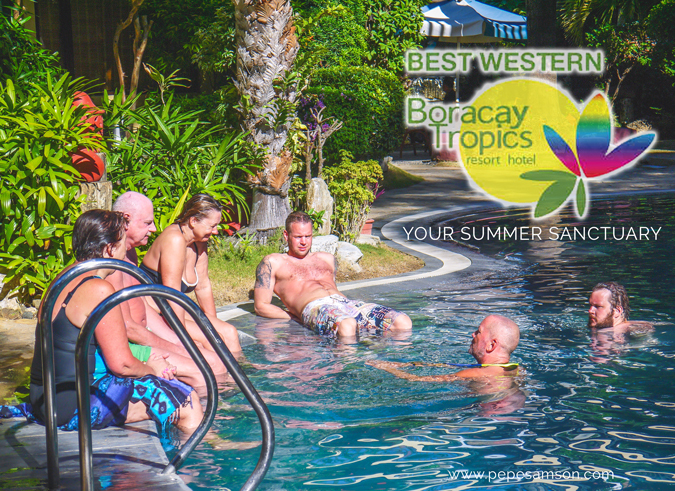 Should you wish to take a swim in the island’s pristine waters or retreat into the comforts of a private space, Boracay Tropics gives you the right mix of activity and serenity. 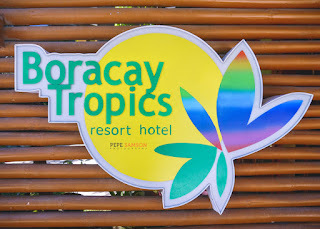 I highly recommend Boracay Tropics for traveling families or big groups of friends for the affordable rates and the privacy that it resort offers! I'm looking forward to coming back and dining again at Tropicafe too! The rooms are spacious and comfortable. I loved the pool resort centerpiece. 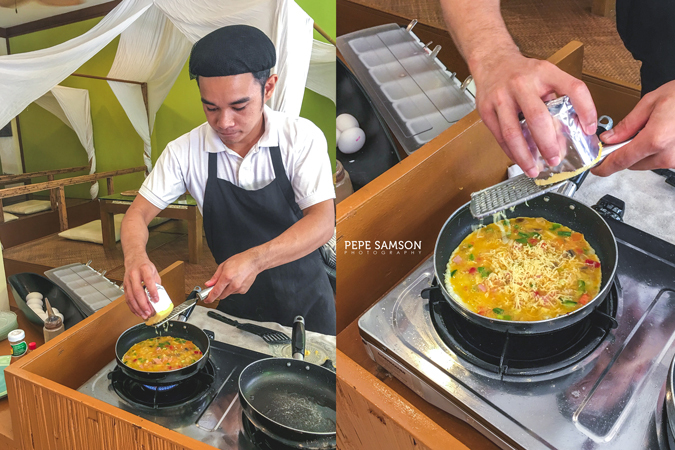 Staff members are warm and well-trained, from reception to restaurant. A la carte menu of Tropicafe is impressive. The resort exudes a very relaxing vibe. 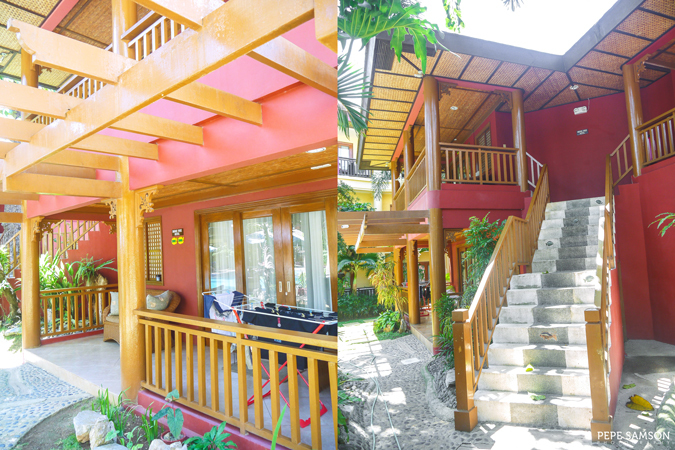 A great choice for those seeking for privacy but still within the center of activity in Boracay. 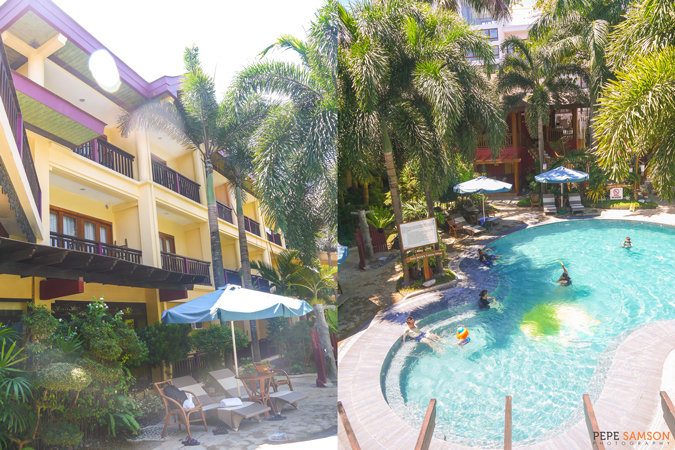 Have you stayed at Boracay Tropics Resort? How was your experience? My stay was sponsored by Boracay Tropics Resort. All opinions, however, are my own.